PLM products serve as a digital backbone for managing and controlling data throughout the life cycle of product development and serves as a knowledge base for the entire enterprise. With geographically separated design offices and manufacturing plants, it is technology that is binding people, and processes. 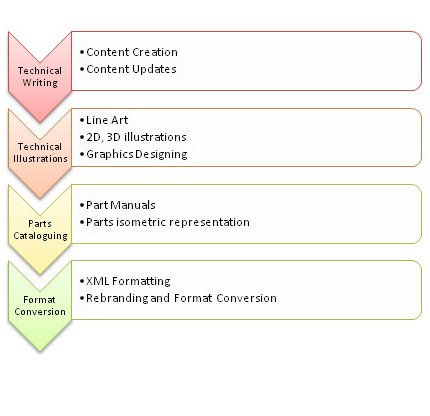 Our team has expertise in mapping PLM automation requirements and customizing PLM products. Cresttek possesses the right blend of skilled professionals with industry background and professionals for defining functional process definitions and supporting PLM product implementation, customization, administration and support. 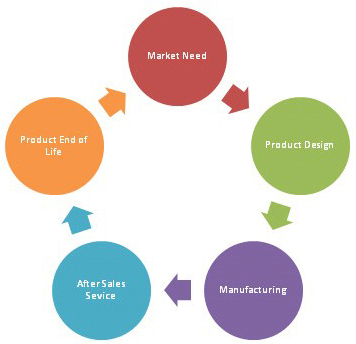 Cresttek, with our industry vertical expertise across product design and validation lifecycle, handles technical documentation by writing manuals and illustrating component assembly / disassembly for after product sales maintenance and repair.